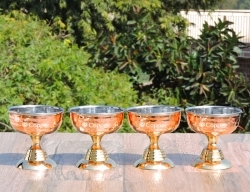 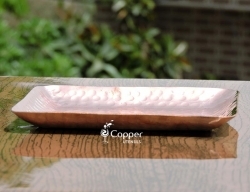 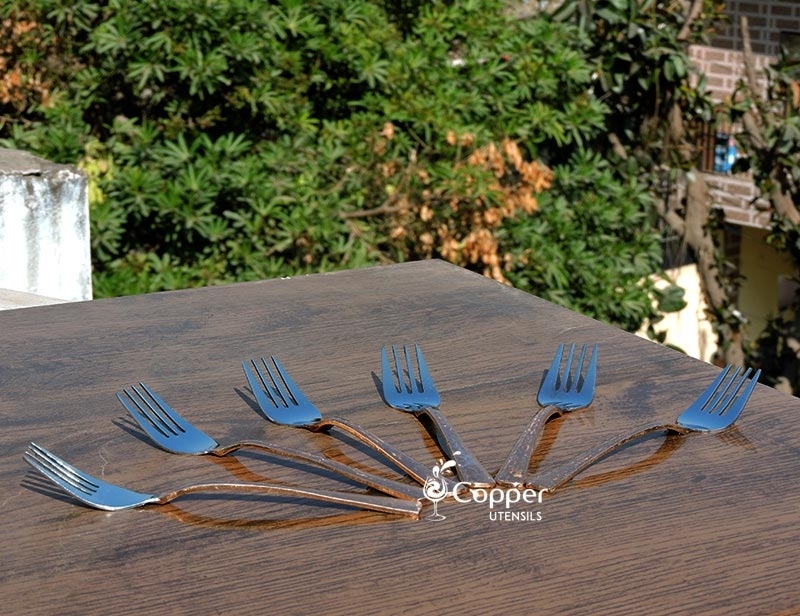 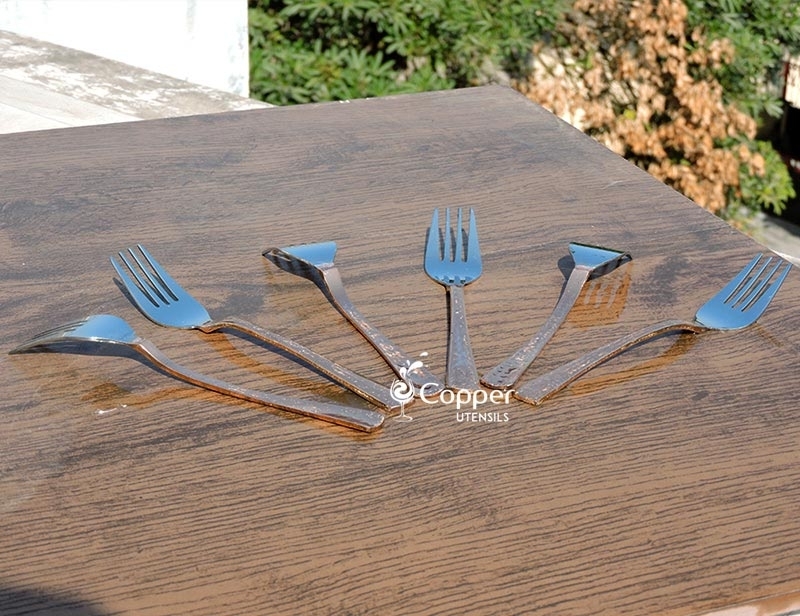 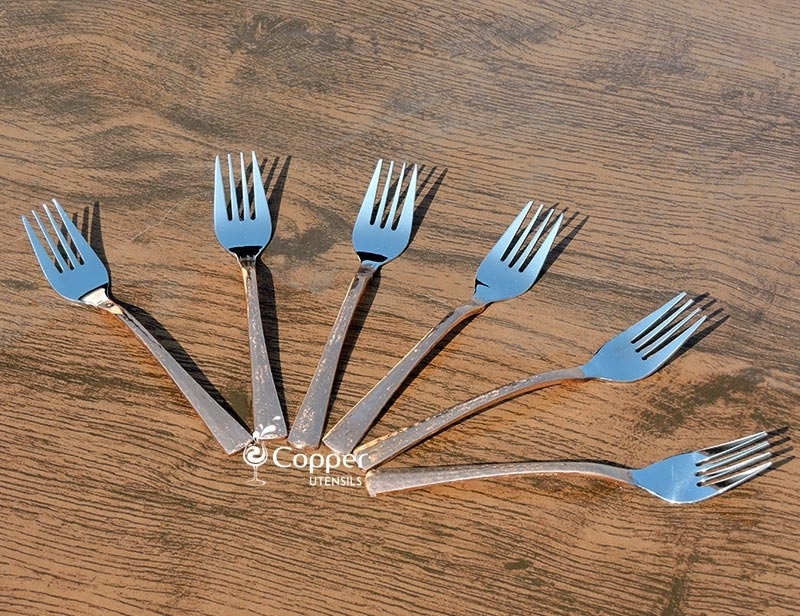 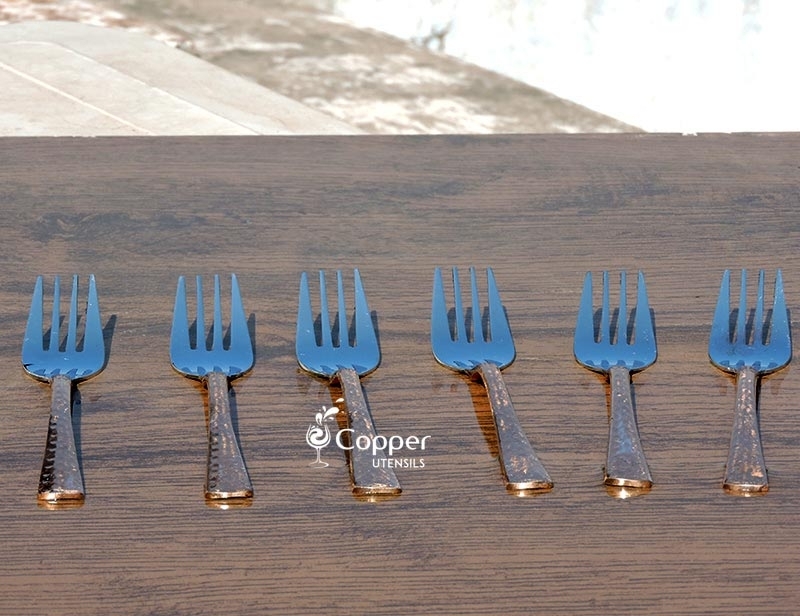 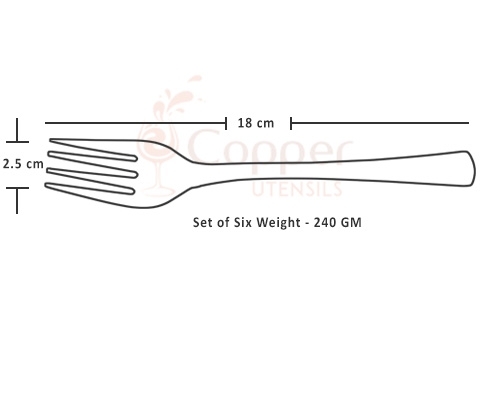 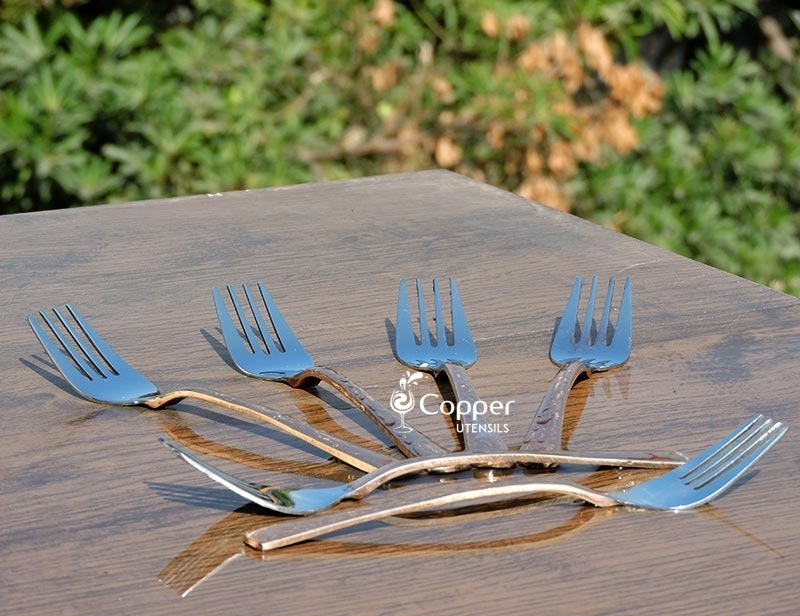 Set of Six copper plated stainless steel forks. 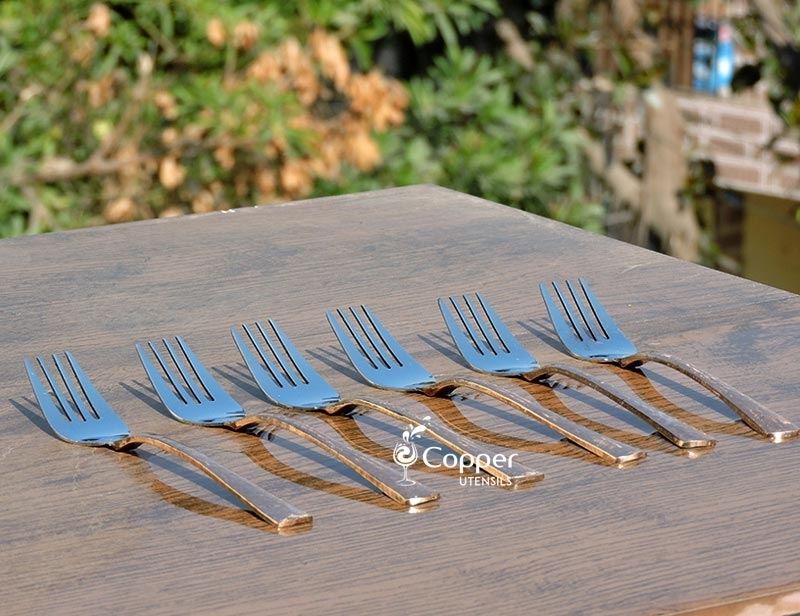 Glam up your dinner parties with this sparkling set of 6 copper plated stainless steel forks. 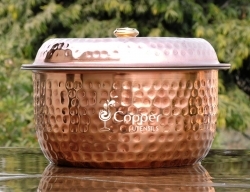 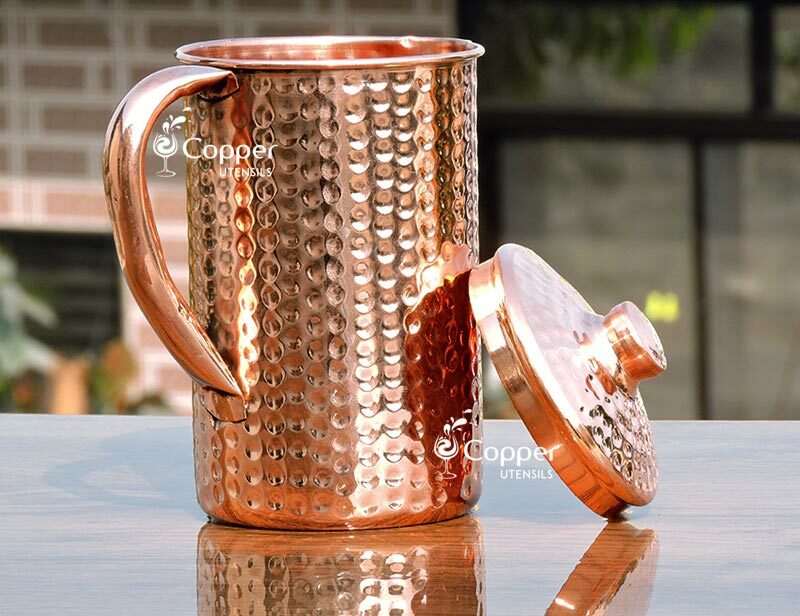 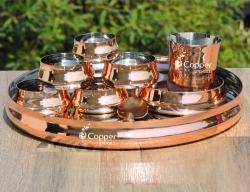 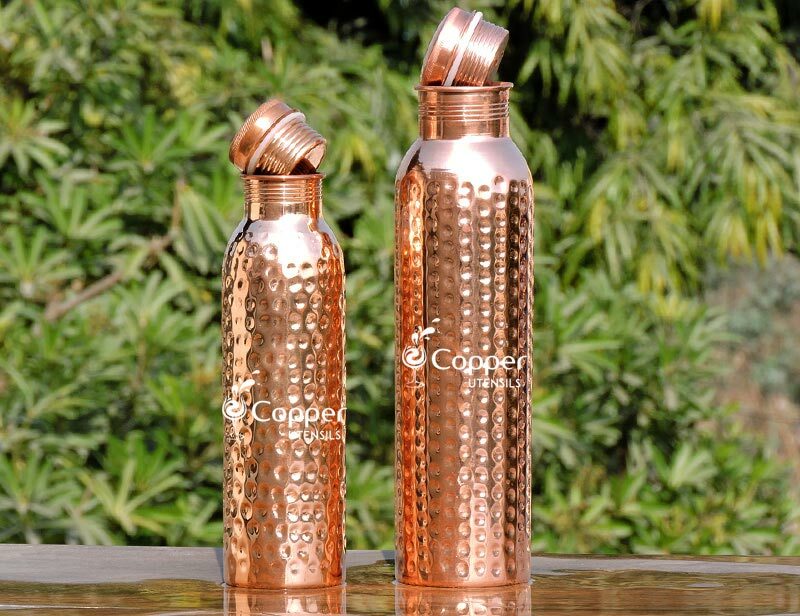 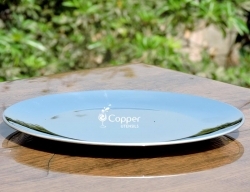 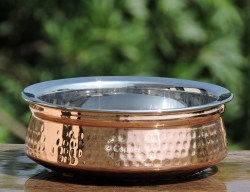 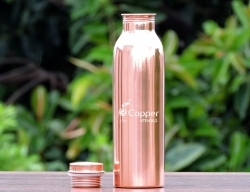 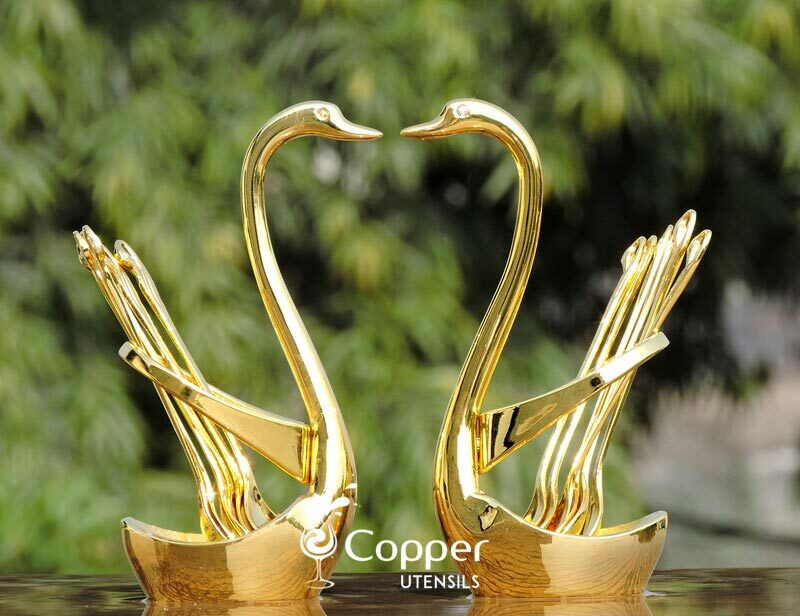 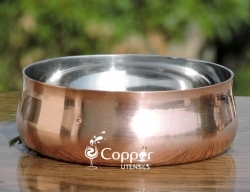 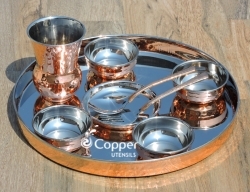 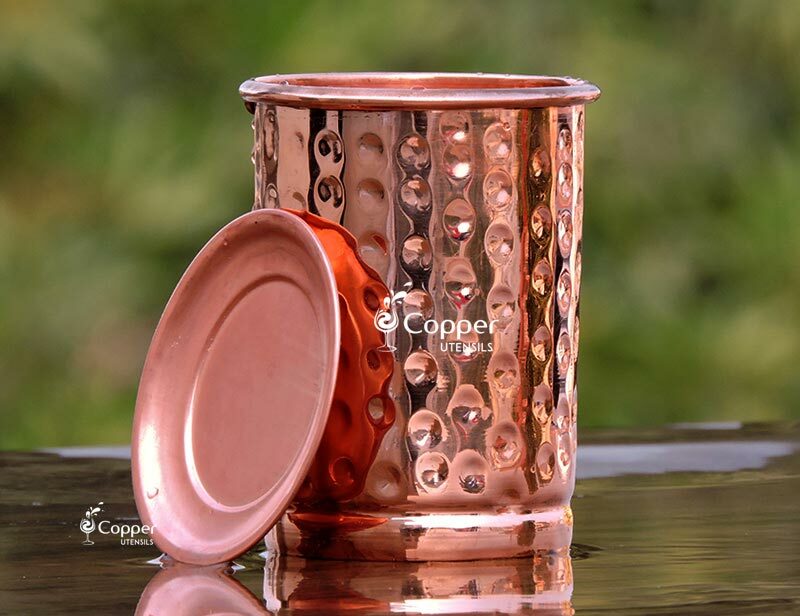 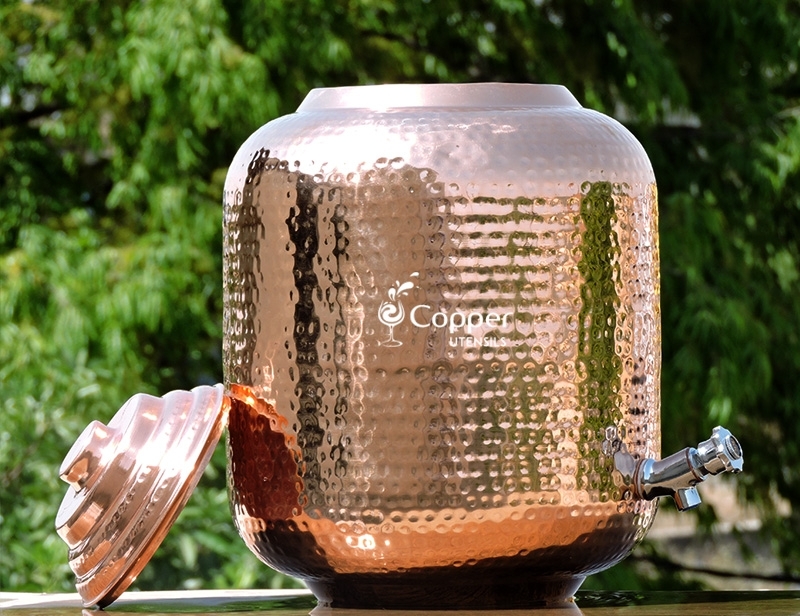 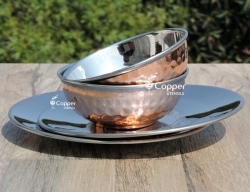 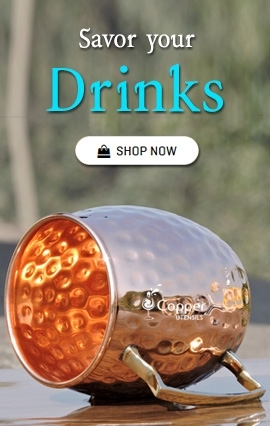 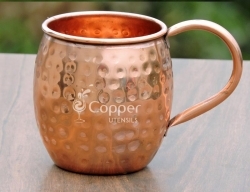 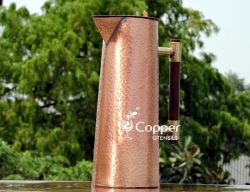 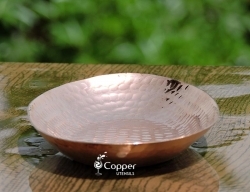 Crafted from high-quality stainless steel and copper this set is perfect for relishing noodles, pasta, steak, etc. 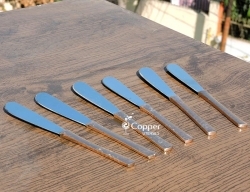 Excellent quality! 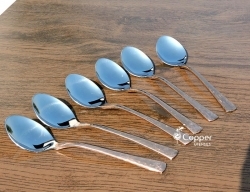 This is my second Solimo product and I must say I am truly satisfied!